Ratchet and Clank – My piloting skills are underdeveloped. The film will be released in theaters on April 29, 2016. The voice cast includes Paul Giamatti, John Goodman, Bella Thorne, Rosario Dawson, James Arnold Taylor, David Kaye, and Sylvester Stallone. 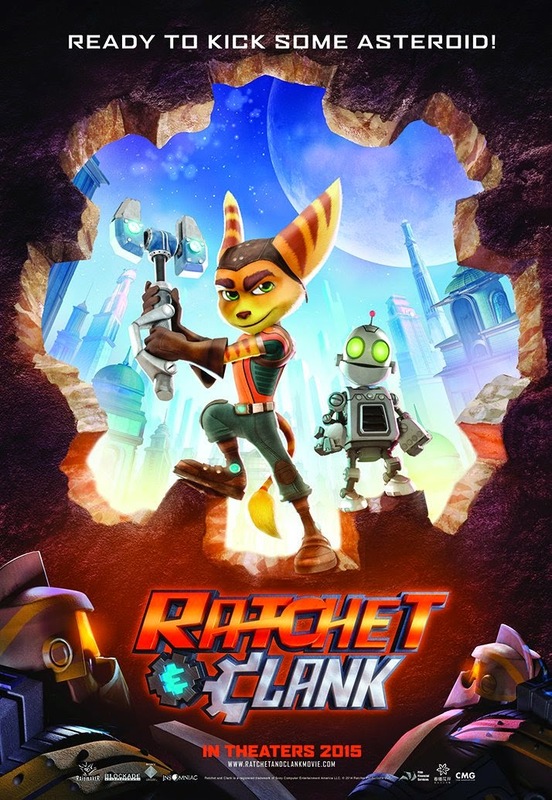 Any fans of the video game Ratchet and Clank out there? Are you impatient to see the movie adaptation? The film will be released on April 29, 2016. Will you join the galactic rangers to save the universe? They’re indeed looking for a new recruit! The release date of Ratchet and Clank is set to April 29, 2016. The film is directed by James Arnold Taylor Jericca Cleland and Kevin Munroe based on a script by T.J. Fixman. – and Jim Ward as Qwark. Do you have what it takes to become a galactic ranger? Anyway, this movie adaptation of the video game looks quite good! What do you think? Share your thoughts below! The film, developed by Rainmaker Entertainment, is directed by Jericca Cleland based on a script by T.J. Fixman. 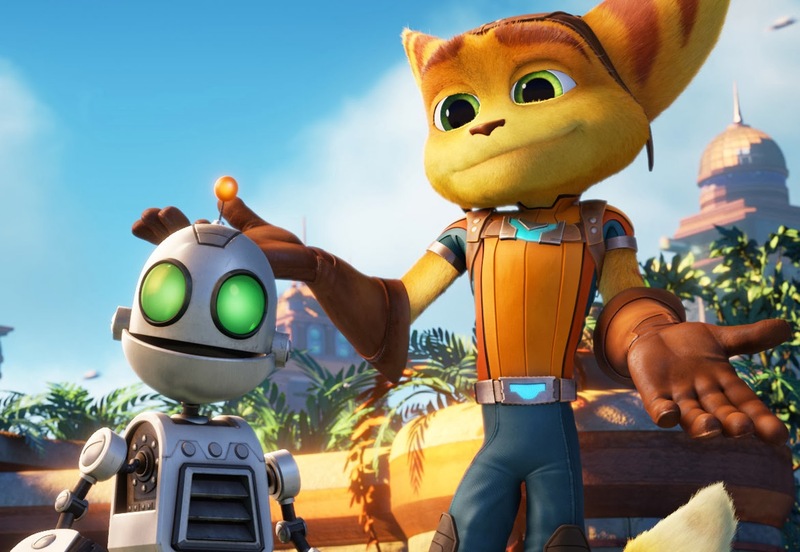 And fans of the game will be pleased: James A. Taylor, David Kaye and Jim Ward (who lend their voices to the video game franchise) are reprising their roles as Ratchet, Clank and Qwark. There’s no official release date yet, but the film should hit theaters in early 2015.